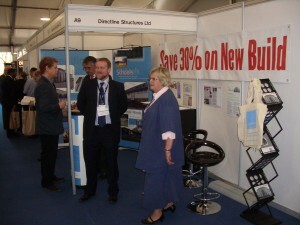 We had a great day at the Kent 20/20 Business Exhibition, with many new and promising contacts. It was also a chance to meet many people who we have worked with over the years, especially those from other business sectors who are happy to tell their contacts to come to us first. We left the exhibition with a feeling that there was more optimism around this year.